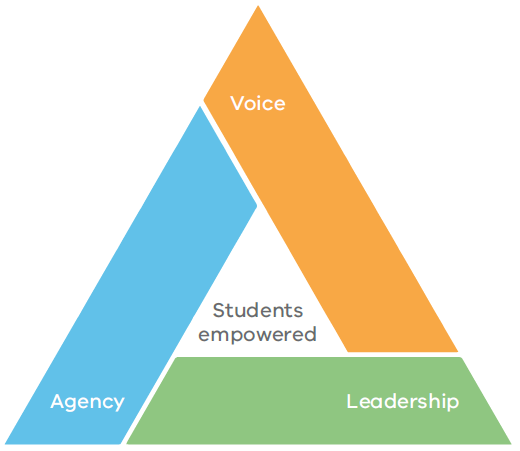 The Student Voice & Agency Team (SVAT) is a group of children elected by their classroom peers. Children are encouraged to speak out and give their opinions and ideas about their learning and how they would like to learn. The team works to action the requests of their peers, to encourage all children to feel engaged within their learning and connected to their school community. 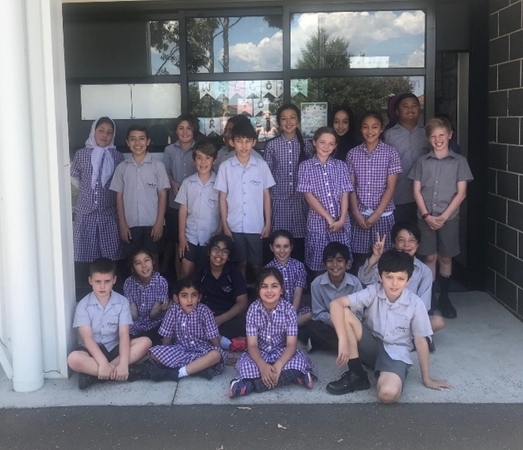 The class representatives come together each fortnight to meet with the teachers involved. During this meeting, the SVAT discuss school based issues and the feedback that we have received from our peers. The SVAT aim is to improve student engagement, student outcomes and student connectedness to our school community. The SVAT will have a focus on developing student leadership and personal development and growth of our students. The school is looking for innovative ways to engage children in their learning and strengthen connectedness to the school through this process. The SVAT is purely child driven, giving our children the opportunity to speak out, be heard and feel valued. The children involved are being told to dream big! In 2019 we will run ‘Voice N’ Choice’ sessions where children will elect a series of topics and then choose what they would like to learn about. For 3-6 these sessions will run for three weeks and for F-2 they will be one off sessions. These sessions will run on the last hour on Friday and the process will occur 2-3 times in the year.